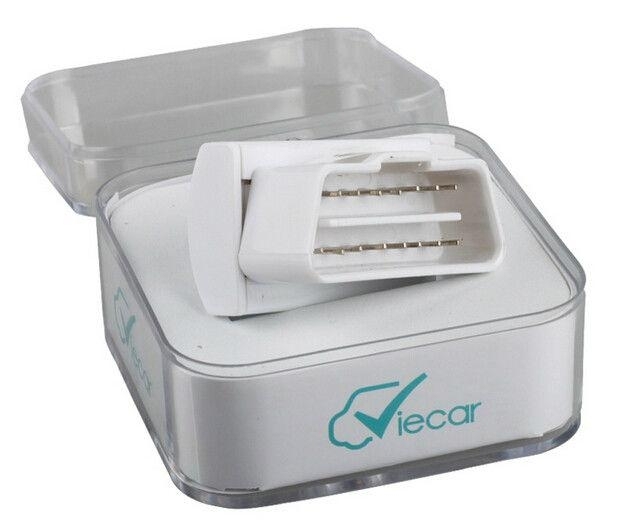 Viecar 2.0 is a multifunctional and Comprehensive car electronic products with smallest body and more chips in the world. Viecar 2.0 transfers data rapidly by Bluetooth 2.0 could plug and play operate very easy, with stable performance and low power dissipation. 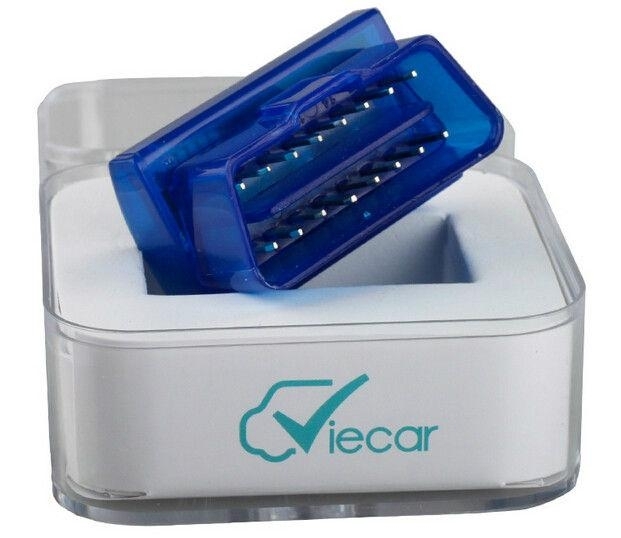 Viecar 2.0 is not only a information display system but also a high quality car code reader. 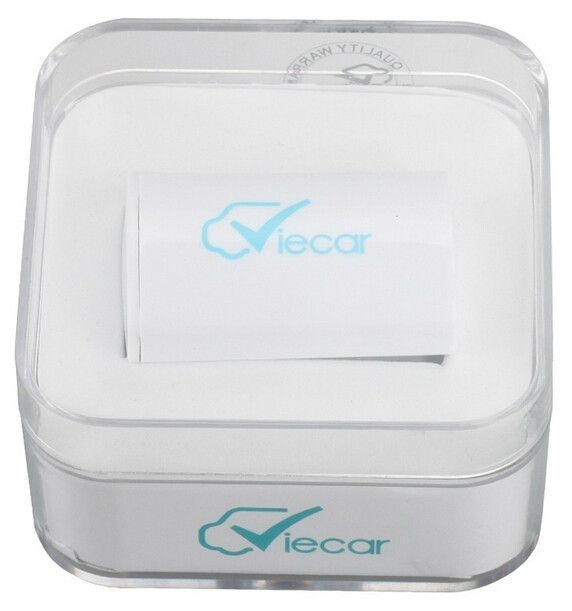 Viecar 2.0 could express the fault code clearly by words, is great for us to find the fault information in shorter time and deal with them in time.